WILD capture the heat and magic of “Summer” in their blissful new single, an ode to carefree days and intimate nights. Autumn, winter and spring all have their place in the year, but there’s no season quite as connected to our emotions as summer. Maybe it’s got something to do with our childhood associations of summer with freedom from school; maybe it’s related to the proximity of the Earth to the sun; maybe it’s just the sheer heat of the season, and all the opportunity it brings! Regardless, there’s nothing quite like the warmth and euphoria summertime. WILD capture the heat and magic of “Summer” in their blissful new single, an ode to carefree days and intimate nights. Atwood Magazine is proud to be premiering “Summer,” the brand new single from LA indie pop trio WILD (out everywhere Friday, 7/13/2018 via Nettwerk). The trio of Lauren Luiz (vocals), Tyler Thompson (producer / bass) and Zach Daegatano (guitar / vocals), WILD hail from Portland, Minneapolis, and Boston respectively – lending them a collection of influence and inspirations that come together in their shared penchant for vibrant melodies and smoothe, enriching sounds. Debuting in 2015 and ’16 with a big folk-pop identity, WILD have indulged in their name by never locking themselves into any one definitive style. The trio’s initial output felt and sounded slightly generic – garnering millions of online streams nonetheless, their first songs were comparable to the likes of Edward Sharpe and the Magnetic Zeros, The Head and the Heart, Royal Teeth, and Atwood favorite The National Parks, each of whom started off in a similar place between pop, Americana, folk, and rock. 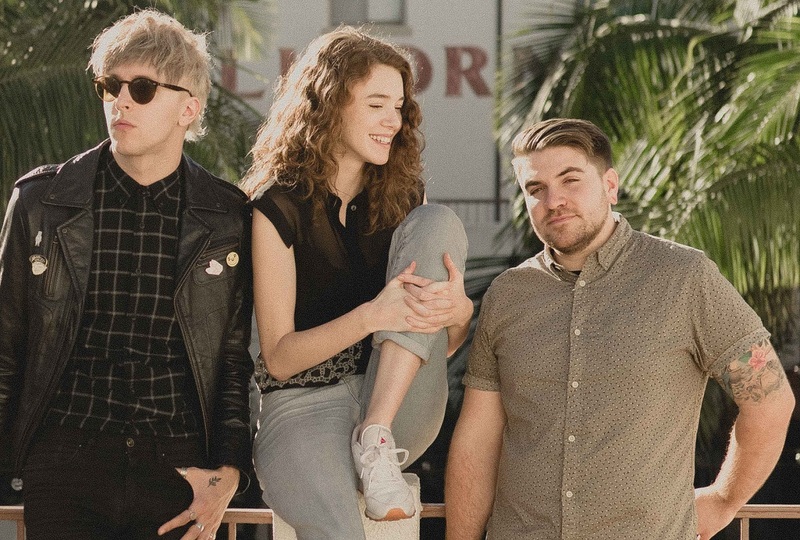 Just like these bands, WILD have fought to distinguish themselves over time, releasing a steady flow of singles that range from folk-rock ballads to synth-pop anthems. This experimentation and openness to change have allowed the band to develop a powerful musical voice capable of growing, adapting, and changing: It’s a voice characterized by large, sweeping melodies, emotive two- and three-part harmonies, intimate and meaningful lyrics, and a sweet, spirited enthusiasm for life, love, and so forth. Written on a hot June day in Nashville, “Summer” springs from a fun jam session – from moments of camaraderie and togetherness, understanding and appreciation. On the flipside, the song evokes similar feelings of closeness and carefree cheer for listeners, infusing a vibing rhythm with classic American summer imagery: Driving down the coastline with the ones who matter most, celebrating freedom and embracing the presence of loved ones. What better image to help evoke these feelings, than that of the Ferris wheel? Turning 125 years old this year, this sky-scraping metal giant has enthused and enthralled generations young and old, bringing us a little closer to the sky and giving us that fleeting sensation of flight. We don’t have to be Icarus in order to taste a little of what he felt – after all, that’s all we really want: A taste. “Summer” gives us the escape we need to relax, feel good, and smile: It’s the kind of ecstatic anthem we can throw our heads back and sing along to at the top of our lungs, dancing in the euphoria of life in-the-moment. As WILD continue to distinguish themselves, their music becomes less and less defined by their musical contemporaries. 2018 may be the year this band fully stepped into, and owned their own skin: “Summer” has a special nuance that is WILD’s and WILD’s alone, an infectious bliss that keeps the sun shining even at night. 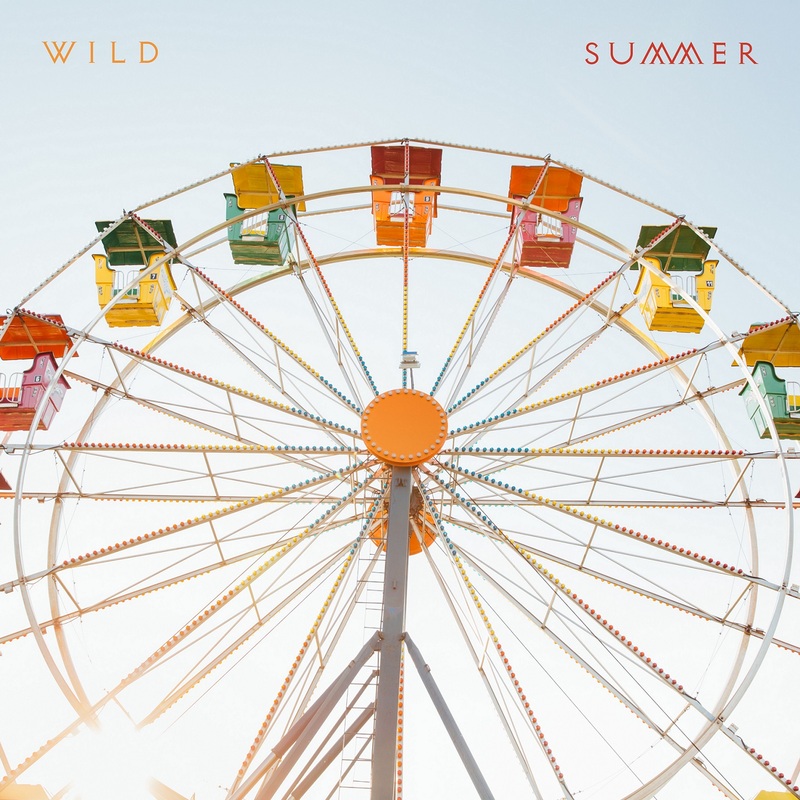 Treat yourself and bask in WILD’s “Summer,” streaming exclusively on Atwood Magazine!